HOLY CRAP!! It’s been a long time.. again.. so here is another LONG run episode. How long you ask? Let’s put it this way…. Plug in your earbuds and head out. I’ll tell you when to stop! As you will tell, the weather seems to be pushing us all out of the door! Nothing finer! Welcome to Episode 150 of The Extra Mile Podcast! It’s been over 9 years now but we haven’t changed all that much. If it ain’t broken, don’t fix it! The one thing that keeps me going through this heat is knowing I’ll be complaining about the COLD weather all too soon! See how many of your Extra Mile Friends deal with this heat in this episode, along with some great training and life updates! 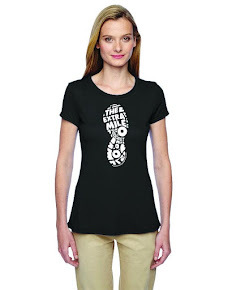 Who’s IN for the newest edition of The Extra Mile Podcast BIGGEST LOSER CONTEST beginning Monday, August 15? Send me an email right away you LOSER!! It’s a bit before the hot, hot summer weather hits, and you can tell your fellow Extra Milers are taking advantage of it! Just have a listen how the inspiration flows in this episode. 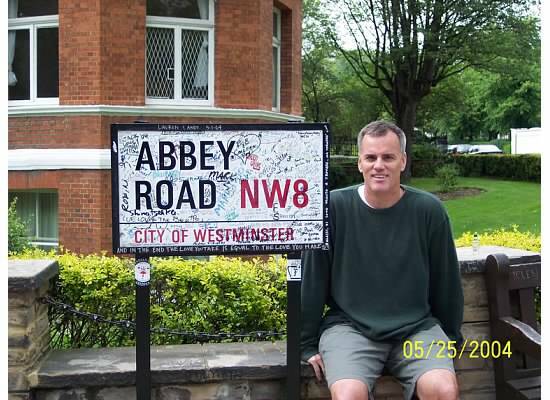 And an update from a very special Extra Miler as well! Just a very short update on what’s happening to our Facebook page. 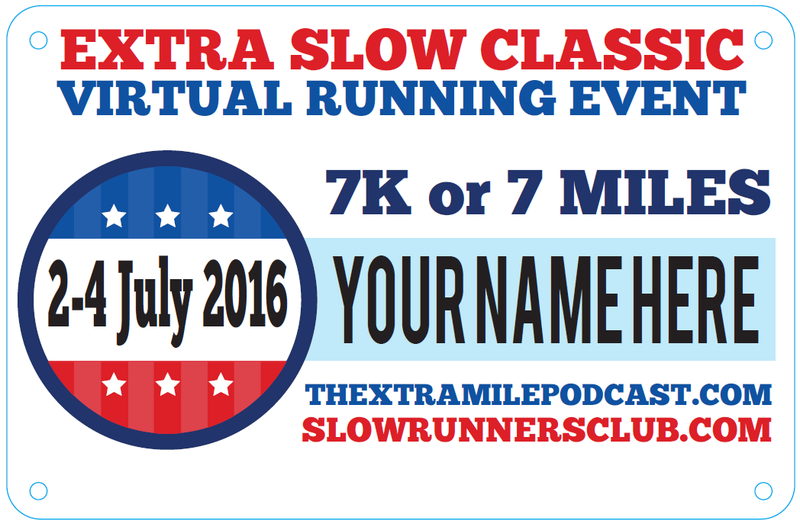 PLEASE search on “The Extra Mile Podcast Group” and ask to join this new CLOSED group, and then JOIN OUR COMMUNITY!! Do NOT download this episode if you do NOT want to become jealous of all your fellow Extra Milers! OK, you have been warned. My work here is done. 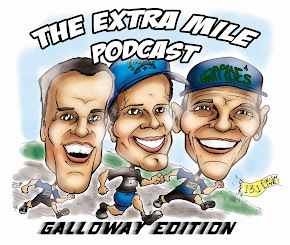 Welcome to Episode 145 of The Extra Mile Podcast! 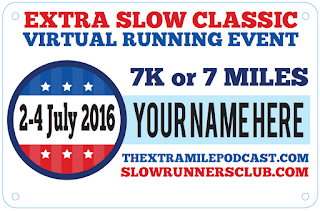 This episode is tailor made for that spring race training LONG run.. so let’s get to it!